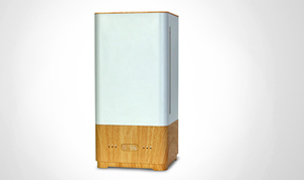 The Boneco E2441 Humidifier has been discontinued. Replacement wicks and accessories are still available for purchase. 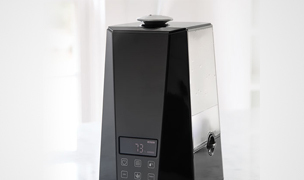 Please see our entire line of cool mist humidifiers for an alternative. 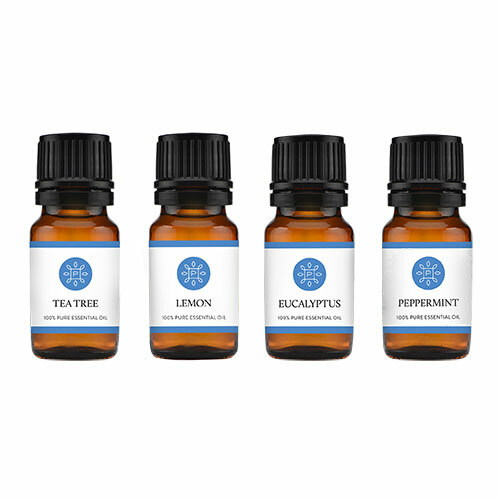 Adding moisture to the air has never been so attractive and easy! The innovative Boneco E2441 Evaporator Cool Mist Humidifiers combine aesthetics, simple operation and pure air to deliver optimal air quality for a bedroom, office or family room up to 430 square feet. 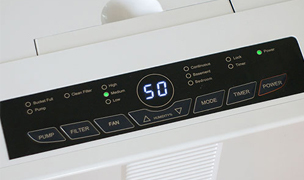 The smart and flawless design allows the unit to follow the self-regulating principle of cold evaporation to consistently provide optimal humidity levels. 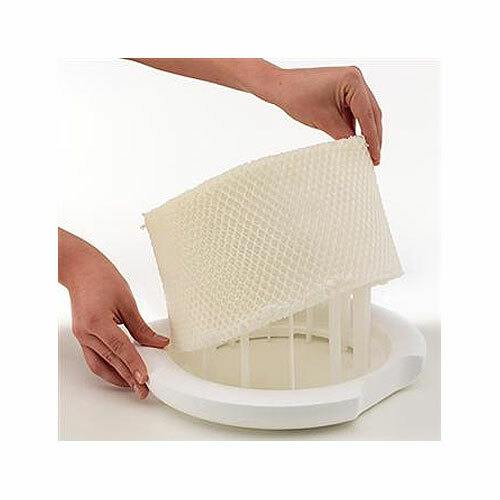 As water enters the unit a replaceable evaporator wick pad is saturated with the correct amount of water that is needed. 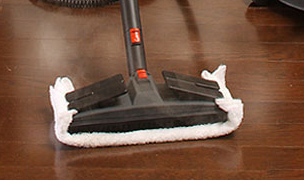 A small ventilator within the unit grabs the dry air in the room through the wet pads which is then released as properly invisible humidified air. Also, because of the design of the Boneco E2441 model we are now able to offer a top fill humidifier that can easily be filled with a pitcher or water can at the top of the unit. No more carrying and mounting messy and heavy water tanks to operate a humidifier! 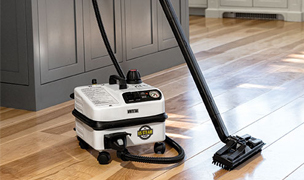 A Hydro Stick ensures the humidifier's functionality while providing fresh humidification performance. 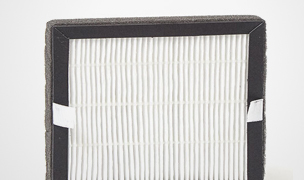 See all Boneco replacement filters and accessories. 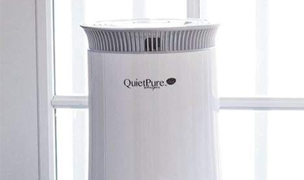 Seeking an easy to access, top fill humidifier. Eliminates the need to bring to the sink to fill up. 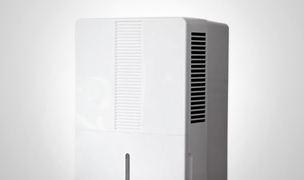 Needs a virtually silent humidifier for a bedroom, office, family room up to 430 sq. ft. The evaporator wick is first saturated with water. 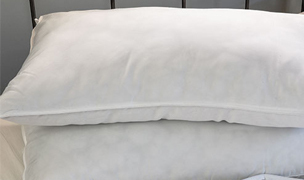 The fan then forces the dry air in the room through the wet wick and releases it again as properly humidified air. Special guidance of the airflow permits an almost constant distribution of moisture, regardless of the unit's water level. This humidifier follows the self-regulating principle of cool mist and thus ensures an optimal relative humidity. 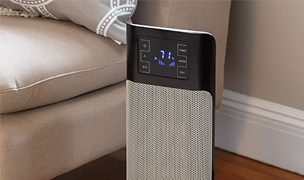 Replacements: The Hydro Stick is an advanced water maintenance system that ensures your humidifier's functionality while providing fresh humidification performance. It needs to be exchanged a year after it has first been used. If you are looking for a simple, effective cool mist humidifier, the Air O Swiss E2441 is a great choice. 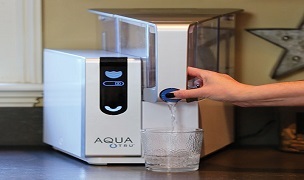 This machine is easy to use, employs a simple top fill design and provides excellent humidification. 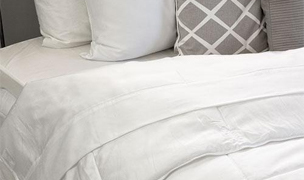 Covers areas up to 430 square feet. 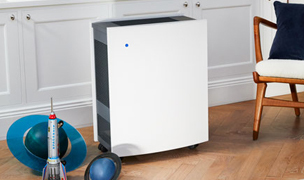 The quietest cool mist evaporative humidifier we have. 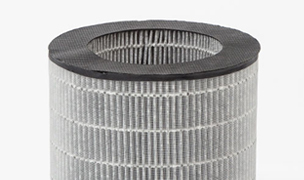 Filter wick is easy to access and replace. Top fill feature provides effortless filling. 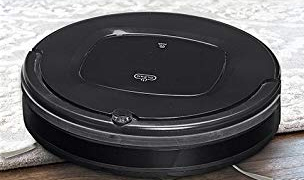 Simple controls provide ease of operation including low and hi speed. Swiss engineering and construction allow for high durability. No humidistat to set desired humidity level. No hygrometer to display actual humidity of the room. Not designed for large spaces. Works best in spaced under 430 square feet. While the E2441 may not have the advanced features of some other Boneco models, it is a reliable and efficient humidifier. 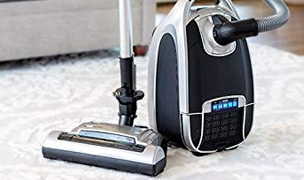 The simple controls are easy to use and the top fill tank allows for easy filling without the need for lugging heavy tanks back and forth. 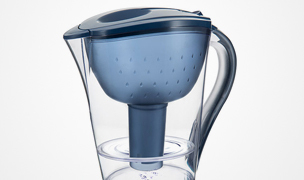 You simply fill with a pitcher or cup, making it perfect for anyone that cannot carry large volumes of water. 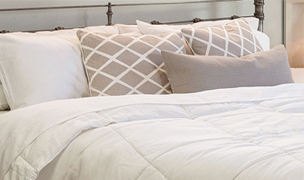 It is virtually silent and the evaporative wick is easy to access and replace. 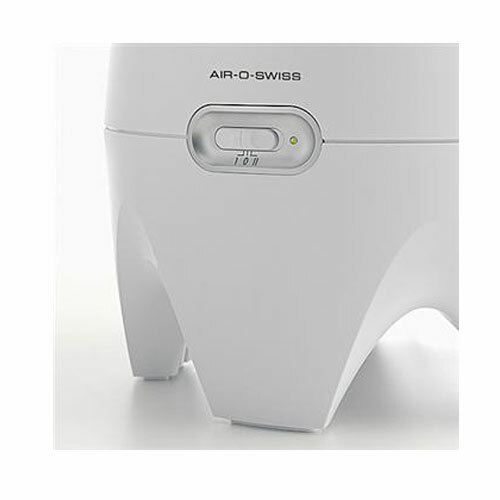 Simple, small and energy efficient, the Air O Swiss E2441 will keep your space amply humidified without breaking your bank. 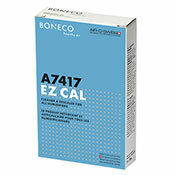 Replacement wick for the Boneco E2441 Top Fill Cool Mist Evaporator Humidifiers. 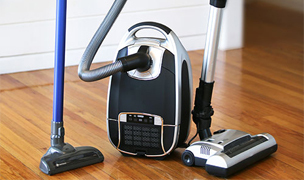 Replace every 2 - 3 months depending on use or water conditions. 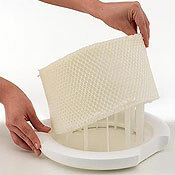 Place Hydro Cell inside water tank to maintain water freshness. 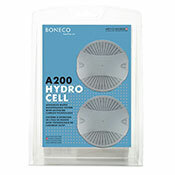 Includes 2 Air-O-Swiss Hydro Cells (replaces Hydro Stick). Replace every 2 months. 3 Packages of EZCal decalcification cleaner for all AOS units. 3 packets per package for a total of 9 packets. For best results, use 1 packet for 32 oz of water every 2 weeks.